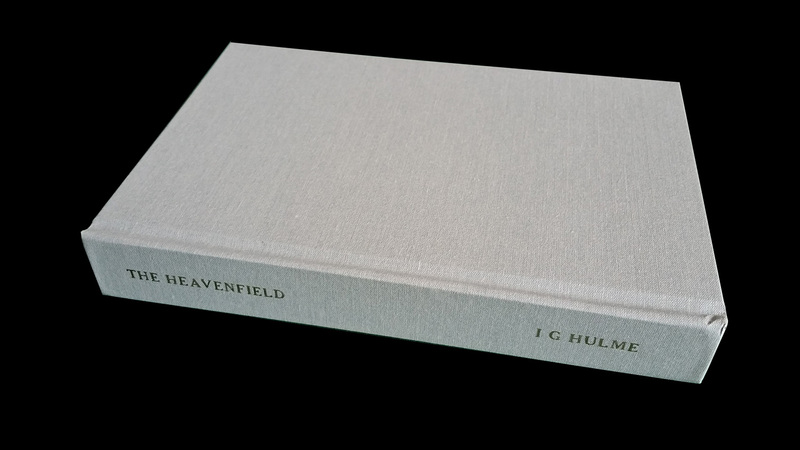 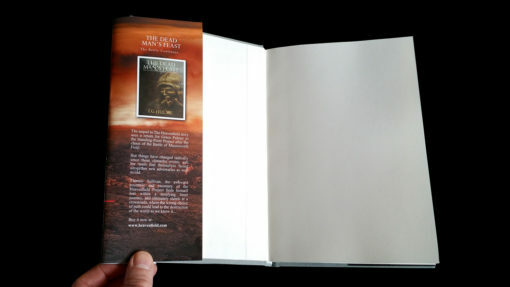 The complete Heavenfield story, bound in beautiful Hardcover. Notes: Grey cloth hardcover with Gloss laminated Dust Jacket. 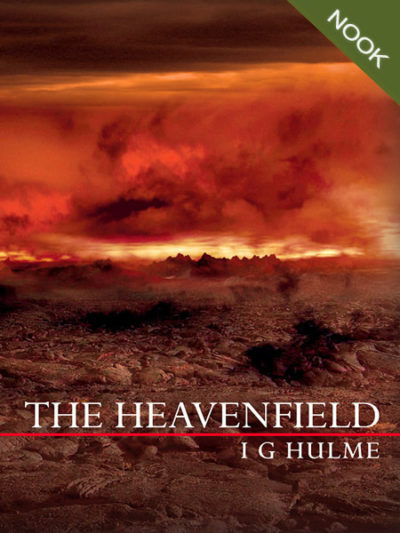 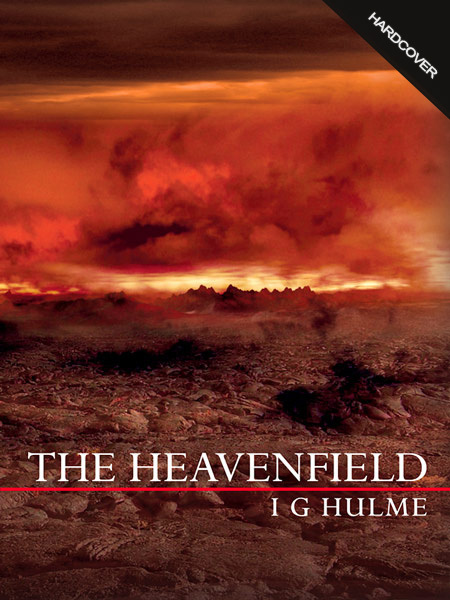 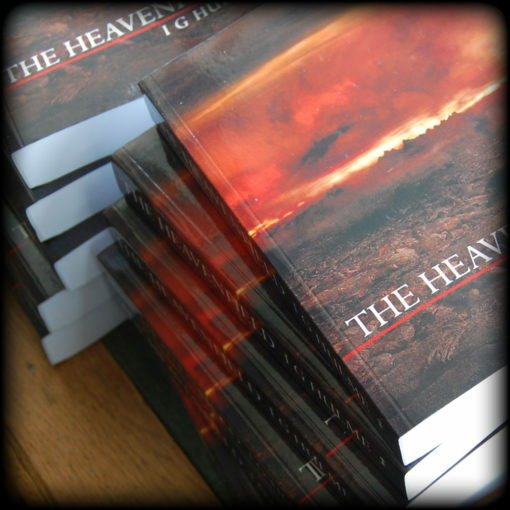 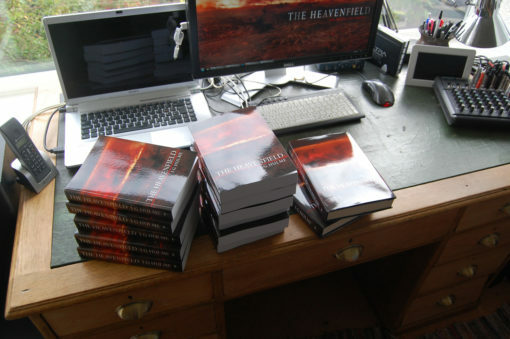 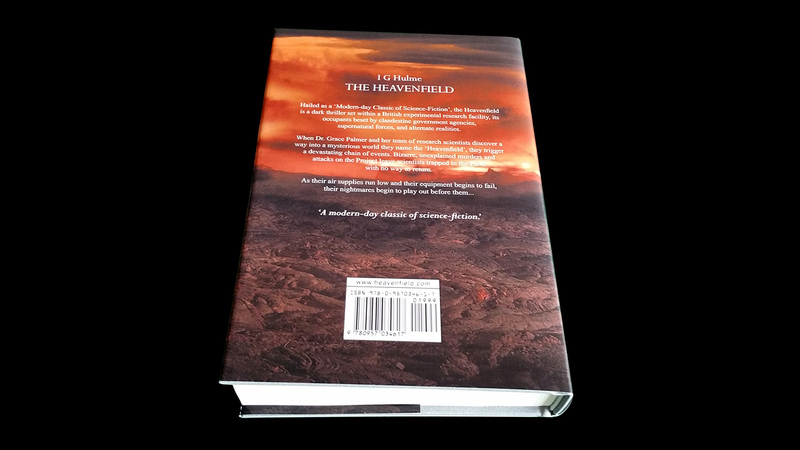 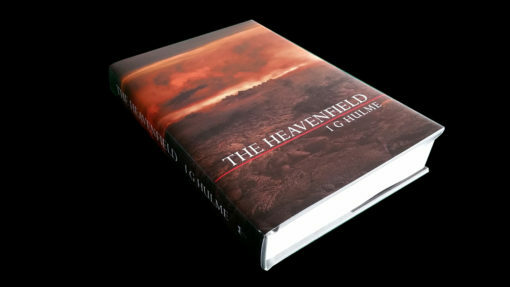 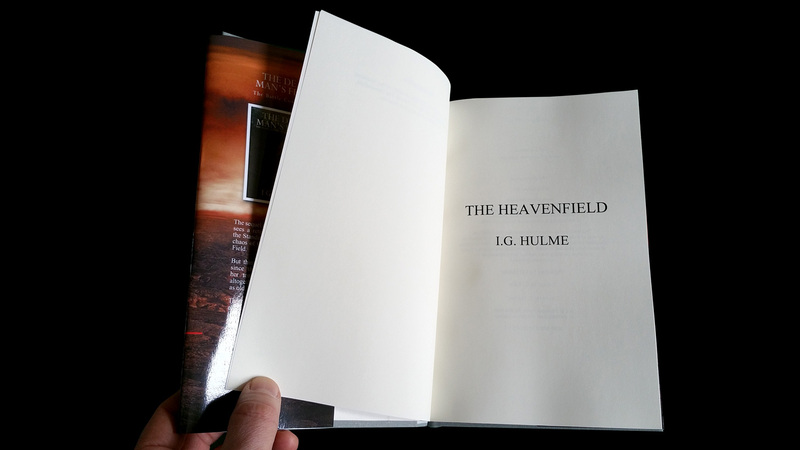 The hardcover edition is the sumptious way to fully enjoy the Heavenfield story! 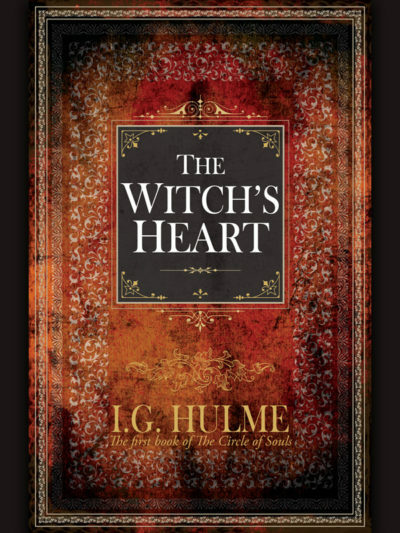 For those who still value, love, and treasure beautiful books!